The Chapter points out the proposal of the book. Over the last decades, the society is becoming more interdependent and more complex, and consequently, more vulnerable to new threats and risks associated. 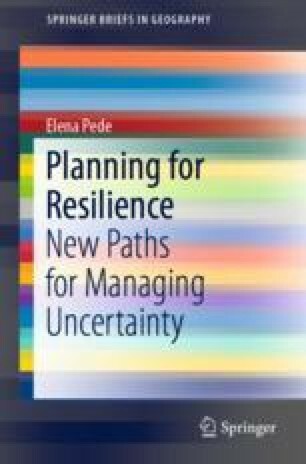 In this scenario, the resilience thinking is gaining prominence in different fields as an attractive perspective for managing uncertainty. However, the application of resilience is hard to be operationalized. The book explores how resilience implies a challenge of flexibility and dynamism in the knowledge systems and learning processes. This chapter presents the structure, the key concepts and the contents of the book.